About us | DIA HOME - Mediniai, PVC langai, Garažo vartai, Durys. 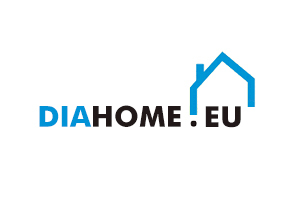 UAB "DIA HOME" - įmonė, aktyviai dirbanti Lietuvoje, Švedijoje, Norvegijoje, Danijoje, Prancūzijoje, Anglijoje siūlo nepriekaištingą kokybės ir kainos santykį, siūlomos produkcijos atžvilgiu. Įmonės pagrindinis tikslas - maksimalaus paslaugų lygio užtikrinimas, siekiant patenkinti klientų poreikius. Siekiant įgyvendinti šį tikslą, didelis dėmesys yra skiriamas produkcijos kokybės užtikrinimui, profesionalių darbuotojų atrankai bei bendravimui su klientais. JSC "DIA HOME" for windows, doors, sliding systems, terrace/patio doors manufacturing uses high-quality plastic profiles of German/Belgian leader of PVC – INOUTIC. They are well known for their durability, easy maintained, high warmth, sound insulation efficiency and wide range of production. INOUTIC - German/Belgian profiles systems manufacturer is one of the most famous and leading manufacturers throughout Europe. INOUTIC is founded in 1956. Currently, the company has been successful in improving technologies and expanding target markets outside of Europe. JSC "DIA HOME" also offers production from one of the leading manufacturer in u-PVC market. Kömmerling name dominates in the market for more than fifty years. 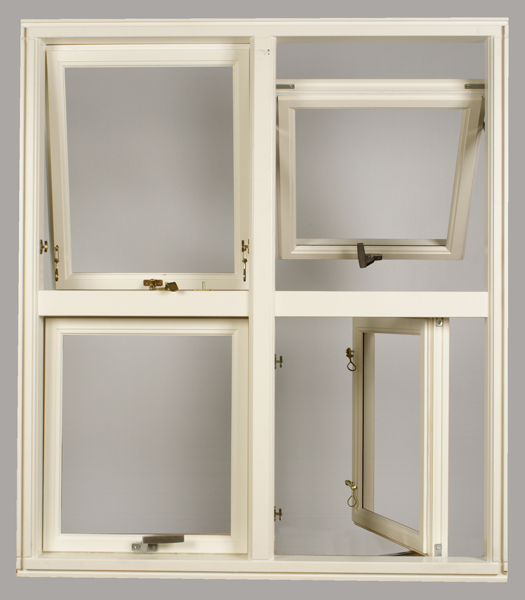 During this period plastic window profiles (u-PVC), their design was improved hundreds of times. The latest generation plastic window profiles (u-PVC) coud be 88 mm width and ensure excellent thermal and sound insulation indicators. For Scandinavian markets, company JSC "DIA HOME" offers Scandinavian style windows (opening into the outside/outwards) and doors designed specifically for Northern European countries. According to Scandinavian customers - wood is still the best and most delicate warmest material for windows and doors. TopSCAND is the most popular outward opening window line in Scandinavia, while TopEURO inward opening wooden windows line is more popular in other Europe countries. Both of these lines has the best heat transfer coefficient and superior sound insulation. TopSCAND and TopEURO windows combines traditional and modern solutions nowadays architecture. During the production is used Lithuanian certified double glazing filled with argon gas. Wooden windows and doors are made only from the highest quality materials, using modern wood window manufacturing lines and technologies. 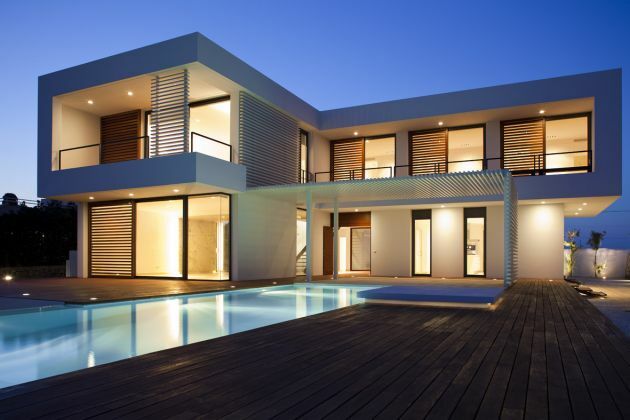 JSC “DIA HOME” windows and doors are eco-friendly as made ​​from natural materials in order to minimize the environmental impact of production processes. JSC "DIA HOME offers extremely high quality composite entrance doors. Composite exterior doors are manufactured according to a special patented technology. 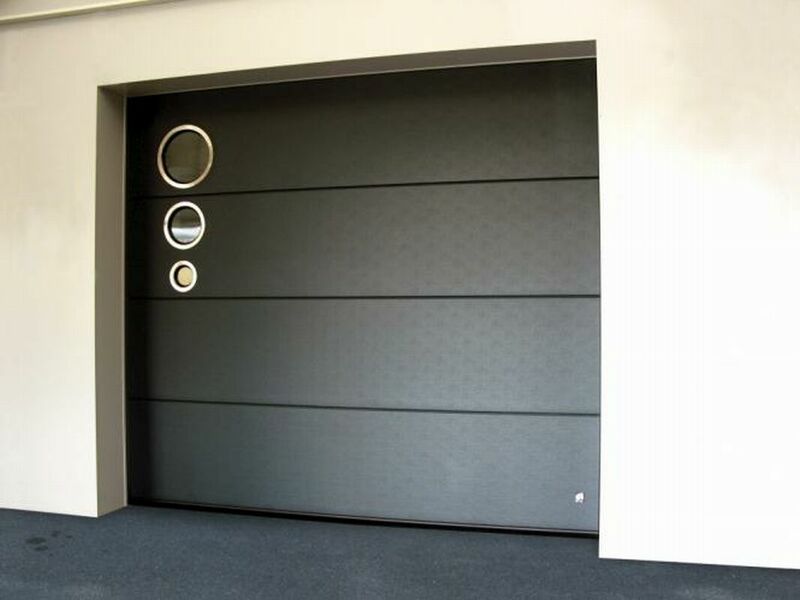 These doors set new energy loss and environmental impact resistance standards. Modern, composite door looks combined with a variety of stained-glass decorations emphasizes composite door exclusivity. Our composite doors are protected agains burglary and vandalism and meet the RC11 class (PN-EN 1627: 2011). YOUR WORK - To WISH! OUR TEAM WORK - To IMPLEMENT!